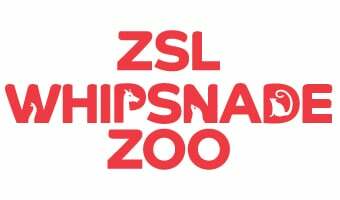 Get set for a spook-tacular October 2019 half-term at ZSL Whipsnade Zoo. Check back in Summer 2019 for more details. We'd love to see your photos! Share them with us on Facebook, Instagram and Twitter. Please make sure you carve your pumpkins under adult supervision.